Roberto Corrêa. Photo: Ricardo Labastier. The Tuesday night (19) in the 34th music workshop of Curitiba is reserved for two virtuosos of the viola caipira. 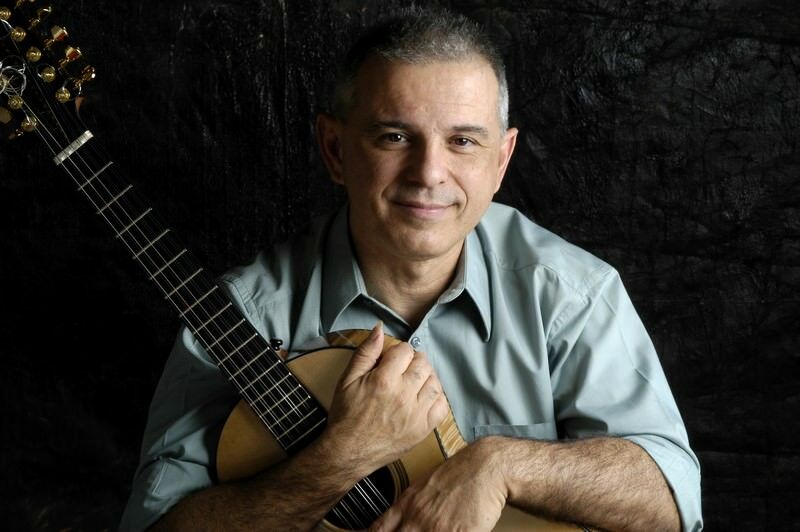 The guitar players Roberto Corrêa and Badia Mann presents at 9:00 pm, at the Rectory of UFPR, taking the stage musical practices of Central Brazil. Viola fashions, lundus, and the Repertoire are tunes catiras double, that in this show also count with the participation of the group "Considered". 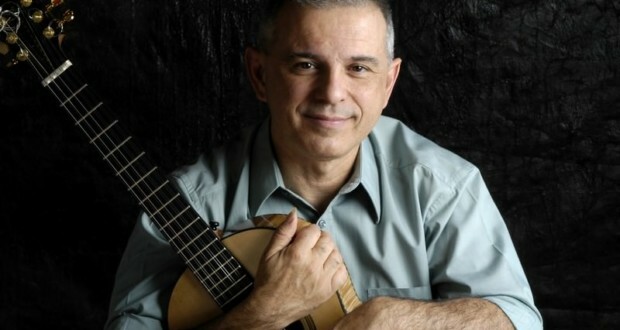 The guitar player Roberto Correa, Professor of the 34th music workshop, is one of the most important names of the viola caipira in Brazil. In more than 30 year career, Correa has been showing the viola in important concert halls in Brazil and in the world. Instrumentalist, composer and researcher, the musician expressed with technical refinement and versatility the countryside culture, developing a style that lends virtuosity and scholarship to country music. On artistic programming Workshop, Roberto Corrêa, the master guitar player Badia Mann and the Hoedown "Considered" present a panorama of Hillbilly music. Badia Mann's guitar player formed by tradition, folias Guide, dancer of lundu and composer. "The Considered" disseminate the traditional dance the Hoedown so vigorously. Together these artists take to the stage the contemporary and the traditional music of Central Brazil. Roberto Correa has just released the DVD "the art of Bridging Viola", with his didactic method to transfer the techniques of viola. He takes the opportunity to present the work to the public to Curitiba. Another attraction Tuesday is the authorial music group Thud Released, that has as main characteristic the fusion of traditional Brazilian rhythms with rock and pop sheds. The band, that is completing eleven years, have in your resume shows in theatres, bars and cultural projects, prizes at music festivals and an independent compact (2006). In 2012 released their first album "cinematerapiareligiãoecarnaval", theme of the show that features on music workshop. The disk obtained effect on the music review to be appointed among the "100 best albums of the Brazilian music of 2012" by editor Ed Félix Best site of Brazilian music. "Red" is the show of Juçara Marçal in 34th Workshop. With more than 20 year career, participating in several important groups of Brazilian music, the singer shows the result of his first solo project, alongside the musicians Kiko Dinucci (Guitar), Rodrigo Campos (guitar and ukulele) and Marcelo Cabral (acoustic bass).